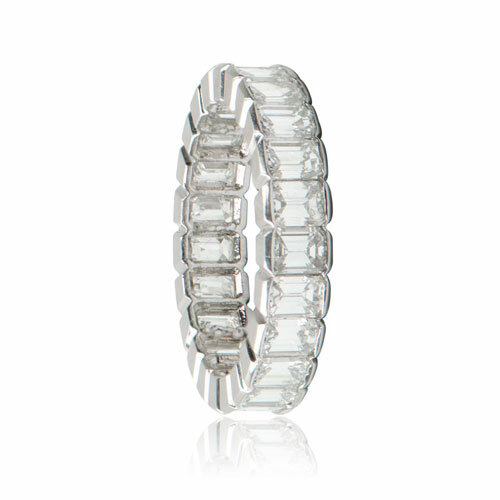 Fabulous emerald cut diamond band set in platinum. Diamonds are F-G color, VS clarity and are full of life. Total weight of diamonds is approximately 3.80 carats. 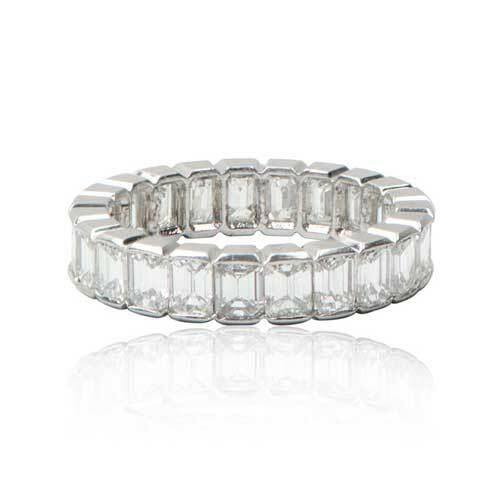 This diamond estate wedding band is only available in size 6. 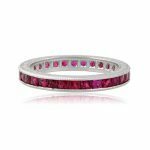 SKU: 6216 Category: Vintage Wedding Bands - Contact us and request additional pictures.